On the nose it opens with a bouquet of fresh green leaves, green apple, pear, and soft smoke. On the palate, pear and butter cookie flavors give it a crisp yet sweet taste. The finish is soft, pleasantly-smoked, and dry - with almost minty undertones. We live in a whisky world where outlandish age statements and heavy sherry aging rule the land. This comes from a mantra of, “coulda, not shoulda.” While this births some rare whiskies with colossal prices, are they necessarily better than whiskies that use a lighter touch? Hakushu distillery is nestled in the woods of Mount Kaikoma and their twelve year old whiskey seems to sing its terroir in every sip. Fresh green leaves, succulent pears, pepper spices, creamy malt, and earthy smoke. A harmonious whisky that doesn’t need any extra anything. Look, you can scour the earth for tannic dark hued whiskey. 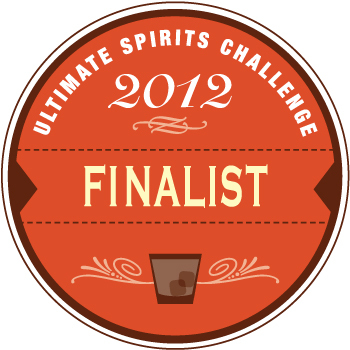 Or you can step back and try an easy to find (and my personal favorite) whiskey from Suntory. 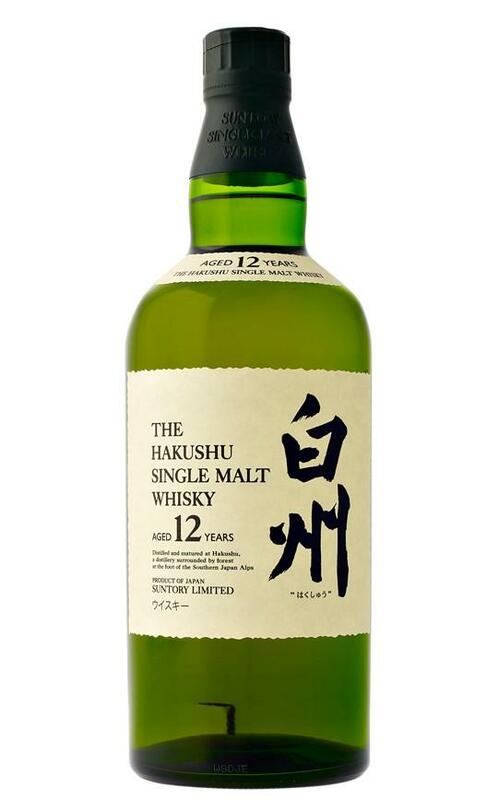 Notify me when The Hakushu 12 Yr. Japanese Whisky is back in stock.